The X-Games are coming back to Boise for a second year in a row. 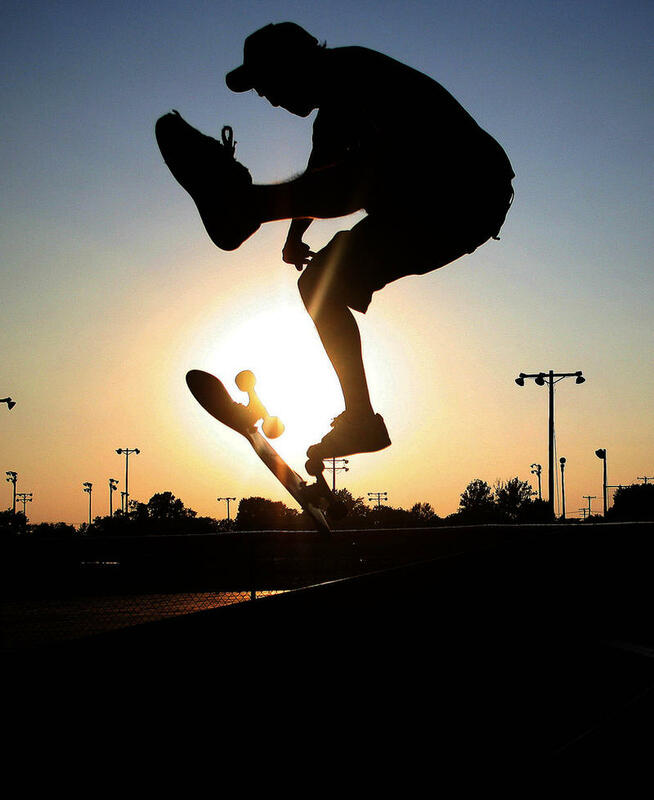 Qualifying for skateboarding and BMX biking will take place in June at Boise's Rhodes Skate Park. For the second year in a row, some of the world’s top extreme athletes will be skating and biking along the rails, rims and bowls of Rhodes Skate Park under Boise’s downtown freeway. They’ll be in the City of Trees June 15 and 16 trying to earn a spot in this year’s X-Games in Minneapolis. Last year’s qualifying drew about 7,000 people to Rhodes. The Boise Convention and Visitor’s Bureau is expecting 10,000 spectators to attend this year’s event. 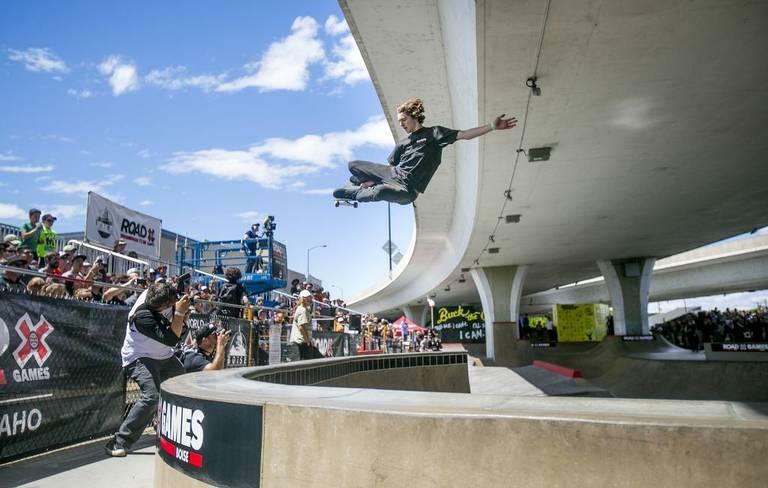 The Idaho venue was selected by the games after an overhaul in 2016 made it one the Northwest’s premier skate parks. The qualifying is free and open to the public – tickets for bleacher seating are still available. Tickets for each day are sold separately and range from $15 to $20 with a six-ticket limit per person. 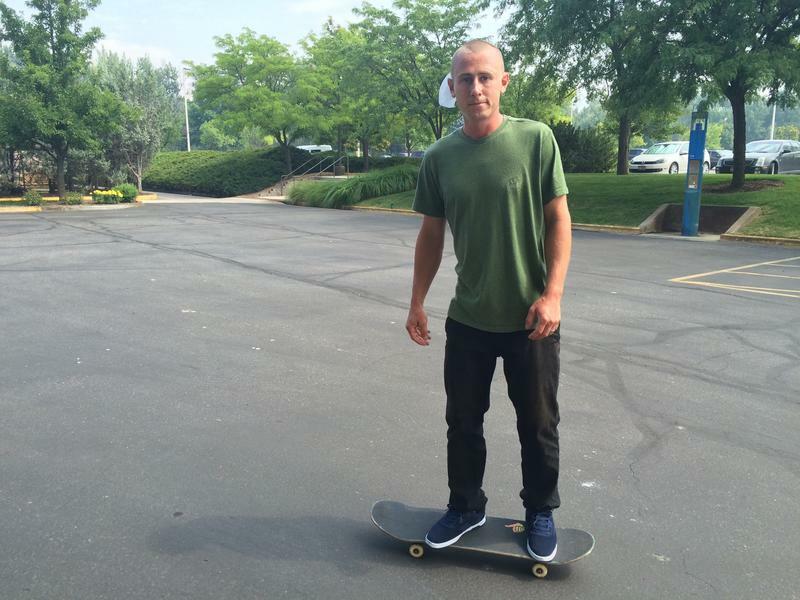 The top six male skateboarders and bikers will receive invites to the main event in Minneapolis. The top four women skateboarders will also advance.